Shiraki. 1909 : Honposan shiroari ni tsuite. 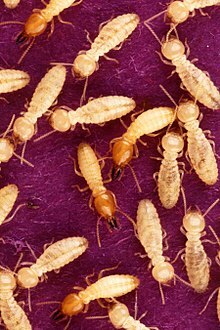 [On the Termites of Japan.] Tokyo Nipp Sanshi Kw Ho, 2 pp. 229-242. This page was last edited on 20 December 2018, at 08:45.